So here’s the list of the shortlisted personified 5 top most business tycoons. Well don’t feel awkward reading the full name of “Business Magneto” and one of the most influential persona over the globe. Who would have thought that a simple 13 year old school going boy, a peculiar interested person thrown out of a prestigious Harvard University during his ongoing studies will turn out to be the headlines of Forbes magazine jotting him in “World’s Top most wealthiest entrepreneurs since 1995 till 2009”. Who had thought that such an aristocrat would change the meaning of the word “Windows”. These words have striked as a quote to me and it is cent percent true. If you want to sustain on today’s competitive grounds and want to pace up your growth and development you need to dig your own way. He is that creator of revolution which we live in today. He came up with a simple idea and polished it so much that it started to shine. He is a consistent player who never believes in stopping because growing is an infinite process. The person behind Berkshire Hathaway and an original compilation of a true investor of both time and money. He is the personality built out of best congruence of a concrete foreseer as well as correct usage of your assets. A persona, a philanthropist who invests his THE BEST WAY which is both entertaining and approachable while sharing his tips to his followers. His teachings and learnings have got a value and he delivers the same thing to me that valuing your business is the very prime step you must look for because that’s the point from where your momentum of sustainability will be measured for a dynamic market. His investments were not only in terms of money but also with the ethics and fundamentals any one must have for reaching the excellence level. This is what JOBS is all about. The echoing words and the name itself splashes like a balloon filled with colourful water on our head with that charismatic person – The Man Behind Apple.Inc who is unfortunately no more between us since October 2011. The Iconic asset in the form of a human being who revolutionized the personalization of computers through his innovative approach and outlook towards a technology. 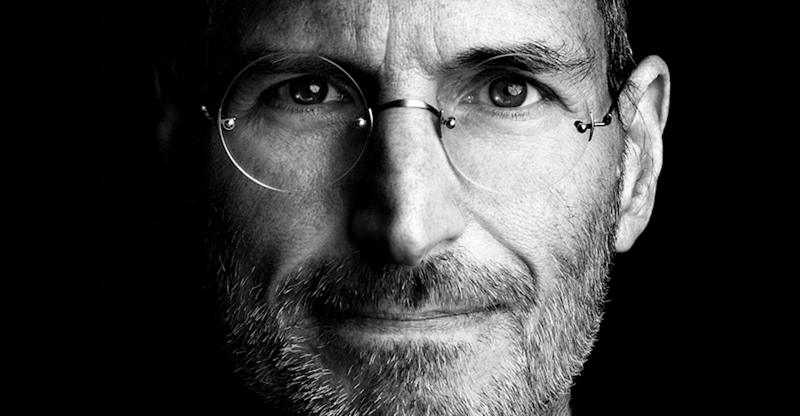 Starting his journey as a technician to an entrepreneur to a market-grabber ideology to a successful CEO of Apple.Inc, his life had woven so many ups and downs throughout. He is that man who was thrown out of his own company due to his arrogance behavior. He is that epic who kept his ego as well as his open-mindedness for any inventions at the same place. He created an all new reference point i.e. mathematically an origin from where he measured the technological needs. His foresightedness regarding the future needs was the key node of such a dimension specific growing company. The “I” in i-products and the “I” factor in him is the key factor of such an evolution in TECHNOLOGY. He changed the way we looked upon a kinter garden statement “A for APPLE”. So, STAY HUNGRY STAY FOOLISH. Well you might be wondering that how come Ratan Tata came into the picture but let me make it clear that I haven’t customized my niche of inspiration to just IT field, I get inspired by thoughts and nothing else. An Indian retired Businessman of Tata Group, a Mumbai-based conglomerate, and currently is the Chairman of Emeritus. He is a promising symbol and globally accepted as one of the most influential as well as leading entrepreneurs who is considered to be a true executer of his values and ethics despite of any worst condition of market prices. He is that man who promised to produce a car worth 1 Lakh rupees named “TATA-NANO” addressing the media. The person who made automobile cheap facilitated with the best technology into it for a “COMMON MAN”. An exemplary entrepreneur who has made every single idea executed at its level of excellence. Inspired because of: One of the incident which still is as fresh as it was on that day “When Ratan Tata addressed to the media about his new innovation for producing a car worth just 1 lakh rupee, the CEO of Ford critized this idea and said that it was not possible. The moment came at the launch of TATA NANO and the CEO of Ford company praised his ideas. And also during this launch he addressed to the people that “A PROMISE IS A PROMISE”. Just this and I was totally ignited by his words. ” He made me understand that if you want to give something to a society you need to keep a common man’s interest first. An American businessman, a well-known entity in the automobile industry also known for engineering Ford Mustang and Ford Pinto cars of Ford Motor Company. Well many of you might not have heard this name but he is that revival factor and pillar, a tool which integrated the crashed pieces of CRHYSLER and rebuilt it in 1980s. Iacocca is that decisive door who was courted by Chrysler company which was on the verge of extinction because the company was losing millions. Iacocca rebuilt the whole company from the scratch, laying off many workers and most importantly investing the WILL POWER, perseverance, teamwork and leadership qualities. He has given the society and many entrepreneurs the valuable lessons of how to deal and analyze the failures and bring about the change turning the tables at the end. He is a skilled and polished leader. The thing which inspires me: His leadership, throughput, values that can change your way to success drastically and most importantly decision making quality. Invest but in a sensible and wise manner, because a penny saved is a penny earned. Never ever compromise with your good qualities and make them your ethics. Leadership is must for reaching to an excellence. Famethemes Review : A feel to be felt. Super Summer Bonanza Offers on hostings of iPage, Bluehost, and HostGator. Charmie, you smartly summarized lives of these five giants! Among Indian companies, Tata is the most inspiring for all businesses. They never compromise on ethics- that has been true for years! One of my close friends handles a Tata Chroma store in Ahmedabad: I have closely known their company polices regarding customers and employees: I have only two words for Tata: ‘Hats off!’. Tata is NOT in the race to be richest. Giants like Reliance work only for money: And those like Tata work for the nation, for people, for development. Sorry our subject here was business tycoons, not companies: But a company is a reflection of its own CEO, isn’t it? Like a blog is ditto reflection of a blogger! Amazing work Charmie, keep it up. Keep writing. You have made some pretty good points and have added more values to my article. And the last one which you said was that CEO’s are the reflection of a company and that is so true. Thank you so very much for sharing more about the company TATA..!! Glad to find you sparing time to read it. Classic list here Charmie! I have studied each person at one time or another. You see the service theme, the making a difference theme, quite a bit, and this is exactly how you stand out from the crowd and distinguish yourself in a busy online or offline world. Hy ryan, you have added another valuable point that the service matters a lot and that is what is the line of distinguish between a common person and a person whom you admire the most, whose ethics inspire you to make yourself better with each day. Yes marilyn, both warren buffet and Mark live a simple life but as far as I know even Bill gates prefers to live a simple life. He has a habit of going to his office by the means of walking. Nice compilation of remarkable and most popular and influential tycoons. I really don’t know that these person exist. Thanks a lot for sharing this post! 🙂 This post encourages and inspires me…. Yes, I hope that this post/article helped you out to know them even a little it of them. I know about Steve jobs, Bill gates and Tata. Will check the details of other two here. Yes the 3 names which you mentioned you read about are interesting and the rest of them are equally engaging. I will say among all the listed Tycoons here Steve Job’s success inspires me a lot, he was a man who saw light years ahead and i won’t be surprised if all he said and worked on will continue to dominate the world. These are really great men we should all at one point or the other learn from. Yes Desmond, the best quality of Steve jobs was that he could easily analyze the future and that too the perfect need for a perfect market and that is what is really important. Steve Jobs and Bill Gates are my favorite business tycoons. They always inspire me a lot in my daily blogging activities. They also inspire me the same way with some additional things as it inspires you and so to millions of people like us. Motivation is like taking a bath, we need to take it everyday! This was really motivational and very touching. I’ve being listening to the speech Steve Jobs gave at Standford almost everyday! I have also listened the very famous Standford Speech of Mr. Jobs through which I was shaken right from the core. Thanks a lot for putting that BEAUTIFUL quote in the first line. Ankit as you said that everyone needs an inspiration I would like to know your inspiring sources. All these are no doubt great personalities and were the game changers in their respective industries . 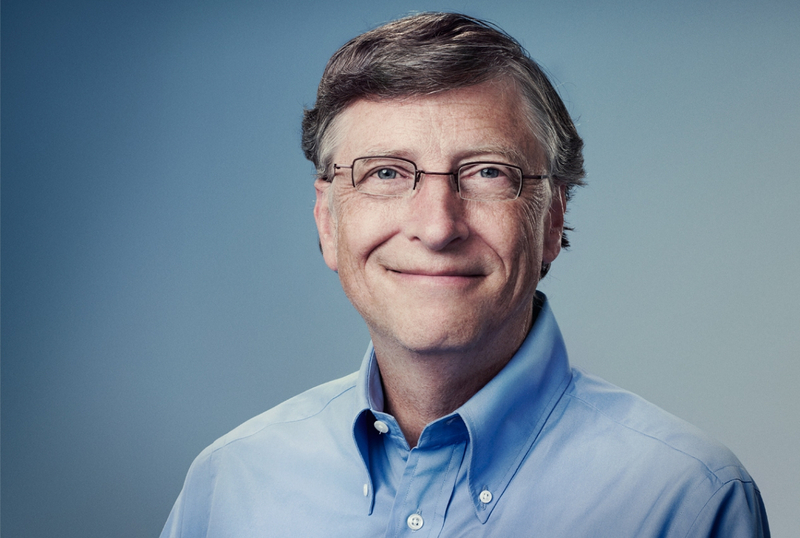 I really admire the vision of Bill Gates..who thinks that the world should be free from poverty and diseases ..He has donated several billions of dollars for charity as well as research for cursing some dreaded diseases . Hi Charmie, really these business tycoons are very inspiring there is a lot to learn from them. I personally admire Ratan Tata, Bill Gates, Warren Buffet. 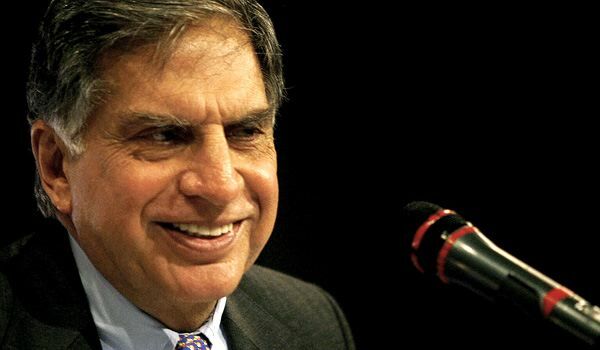 I admire Ratan Tata because he very determined no one can divert him from his decisions. His will power is steel solid. Bill Gaates, he has changed the world in vibrant way. 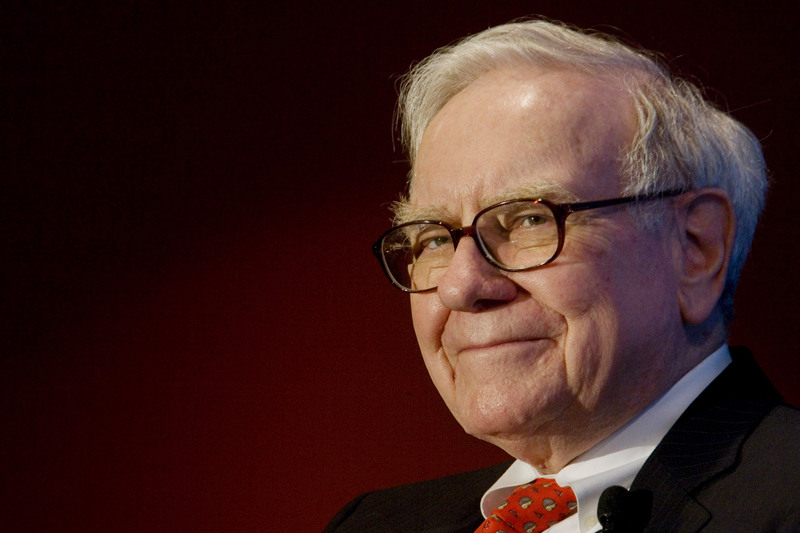 Warren Buffet,He is the biggest Philanthropist in this world. He has donated his 99% of his profit. He one of the prominent user of time and Investment. Beside their motivational thoughts for everybody, I concluded that how simple they are in their lives. They admire good things & creativity aspects in life with ethics… It is really notable thing that to be succeed in life we should never rely on shortcuts. We should focus on creative & smart route of success. You made really an interesting point that the basic agenda which we all should emphasize upon these tycoons is their SIMPLE LIVING, HIGH THINKING funda. In offline or online world, everyone needs some kind of inspiration to learn and get success. I appreciate this article and going to share it with my friends on Facebook. Ofcourse, inspiration is never bound with terms called online or offline. It is equalized everywhere. your list is really nice. Above all of them are real life Heroes who create this era of technology. Steve Jobs was the most passionate man ever. Thanks for sharing. Well I have just shortlisted the best ones, though there are many more who inspires me like they do. Thanks for commenting here. Glad to find you here. 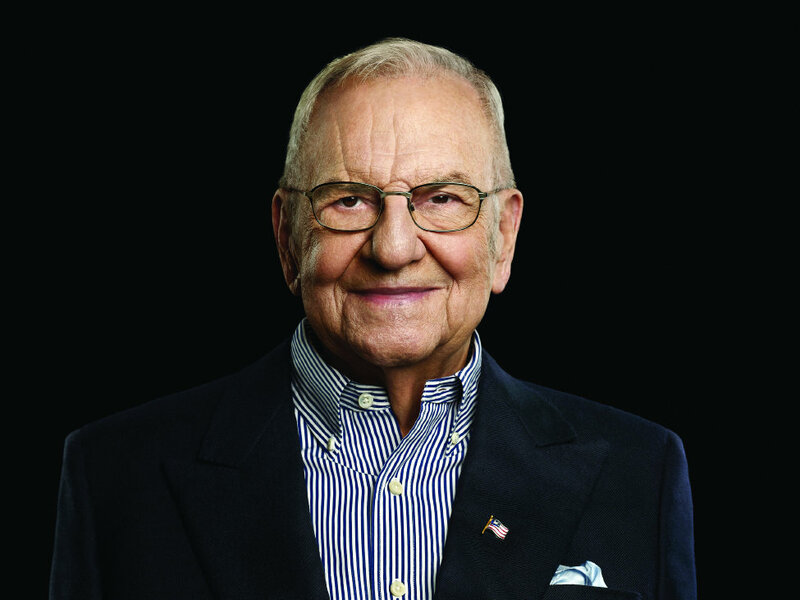 Lee Iacocca is new name for me in the list. Personally I love reading about Larry Ellision ( Self made and Founder of Oracle ). If you are not reading him , I’ll suggest you should read once. Hello charmie the article you writtent about the most inspires you almost many young people are inspired by Bill Gates and Steve Jobs. I too was inspired by Steve and Gates. And forgot to say a nice and well written post. Great list! Many people misjudge or harshly judge some of these individuals for what they’ve done in their careers. But, if you aren’t trying to learn from their successes and failures, you’re missing out on huge opportunities. Bill Gates recently did an AMA (ask me anything) on Reddit and it was really informative, I’d highly recommend checking it out! He gave a lot of honest answers to many people submitting questions about anything. Discovering your post was advantageous for me, thanks a lot. Great list. As a small business owner, I love that quote by Bill Gates. A lot of times there will be challenges to go through but the trick is to learn from them.